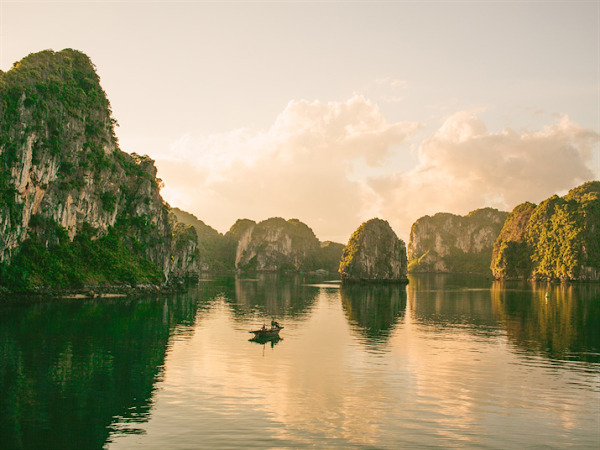 Condé Nast Traveler magazine has just announced the 50 most beautiful destinations in Asia that travelers should not miss. 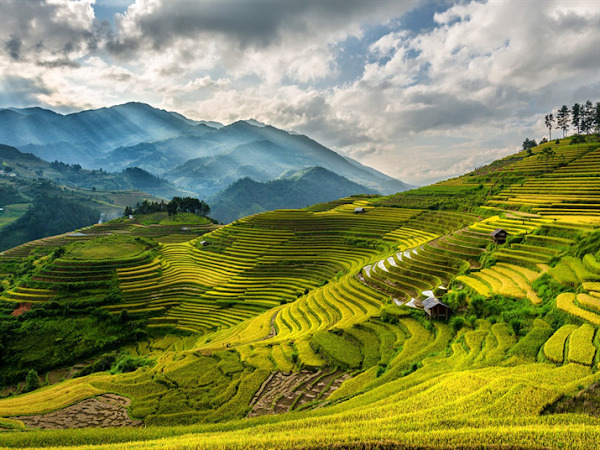 Vietnam is honored on the list 3 times by Sapa, Hoi An and Halong Bay, respectively at number 36, 37, 38 in the list. According to the magazine, the town of Sapa is an ideal tourist destination with fresh cool air and colorful ethnic culture. 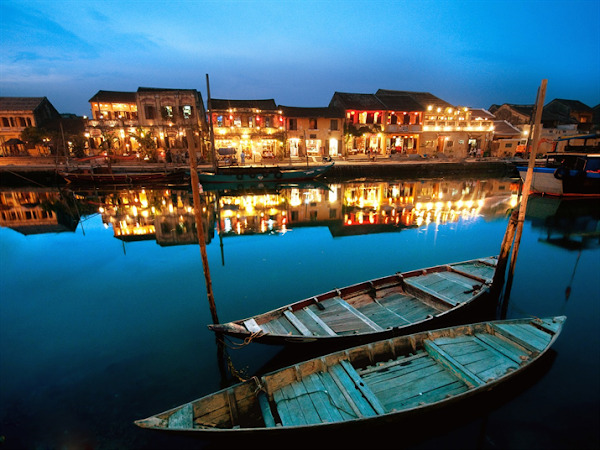 As a tourist destination named on the lists of the prestigious tourist websites, Hoi An is an ancient city which still keeps its casual and close feature, always gives travelers new experiences charismatic. Haong Bay has repeatedly been recognized as the world natural heritage, keeps attracting tourists by thousands of islands & islets making up the spectacular scenery on the blue sea. At the same time, other destinations are trying hard to attract tourists by policies. Ho Chi Minh City’s Department of Tourism has fined more than 130 travel firms and hospitality units for a total of USD89,300 owing to their various violations. The department will continue to inspect travel agencies and tour guides to ensure a safe and healthy trip for tourists. Meanwhile in Cambodia, tourism business owners must participate in a campaign to ban smoking in public areas by clearly displaying no smoking signs, removing ashtrays in non-smoking areas and banning the advertising of tobacco products. If business owners fail to follow instructions, the Ministry of Tourism will not issue or renew their business licences. Reported by Vietnam Stay who provides Vietnam Tours, Laos Tours, Cambodia Tours, Thailand Tours, Myanmar Tours.